The accessory keeps your connector clean and free of debris. Made out of engineered plastic for maximum durability. Wall or pedestal mount. 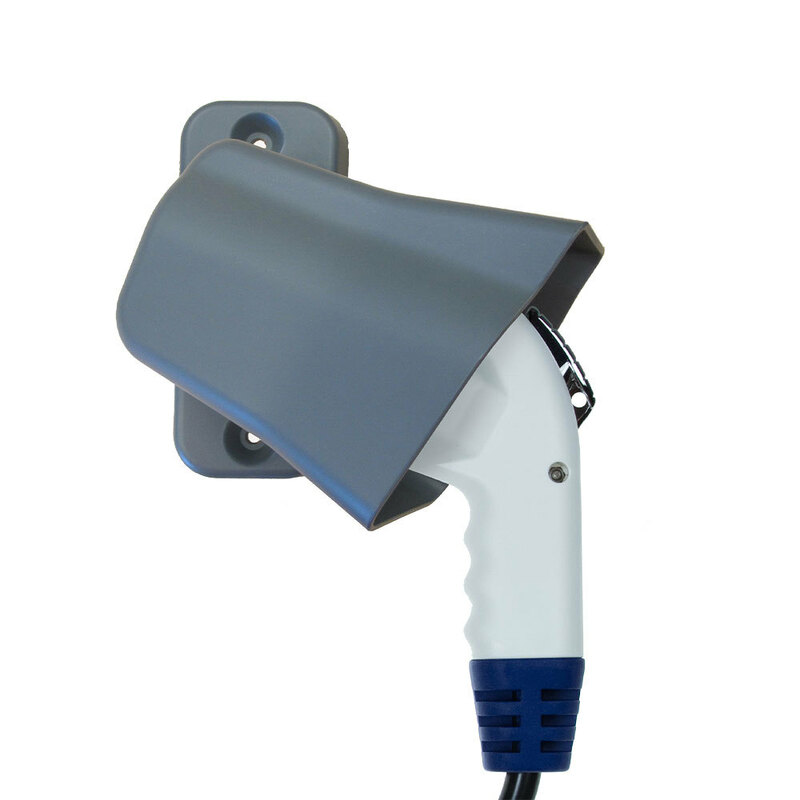 Compatible with Sun Country Highway’s EV40, EV40P and EV60 along with the SCH25 to SCH100 line.